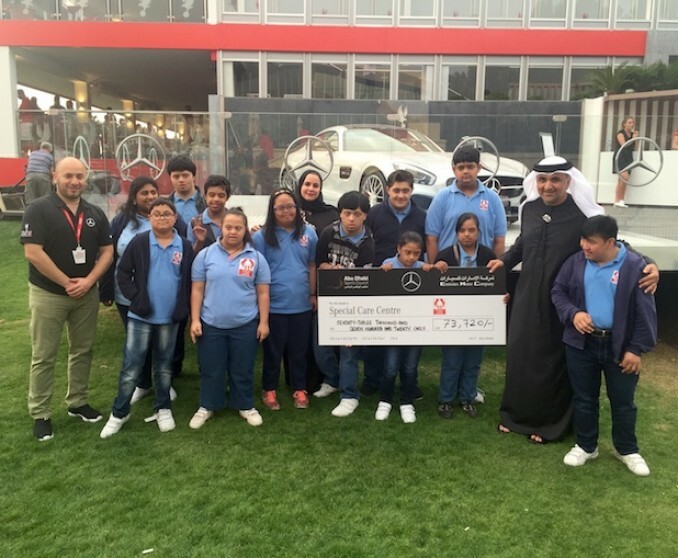 Emirates Motor Company’s (EMC) ‘Drive For Charity’ initiative raised an incredible 73,720 AED for a local charity thanks to the driving skills of two of the world’s best golfers. The Abdulaziz Bin Humaid Leadership Program (ALP), which helps young individuals build on their leadership competencies, has signed a sponsorship agreement with Al Fahim Group, a leading sustainable group of companies that seeks to provide prosperity for future generations across multiple industries. 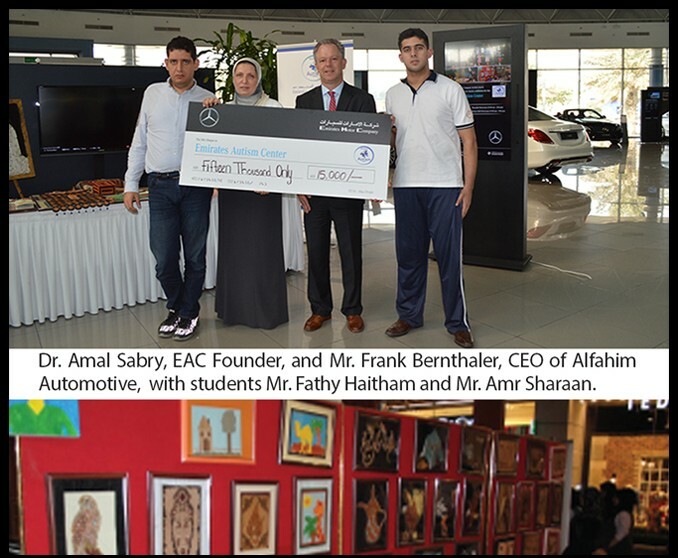 Al Fahim has agreed to host ALP Session 4 with the signing ceremony taking place on Wednesday, December 21st. 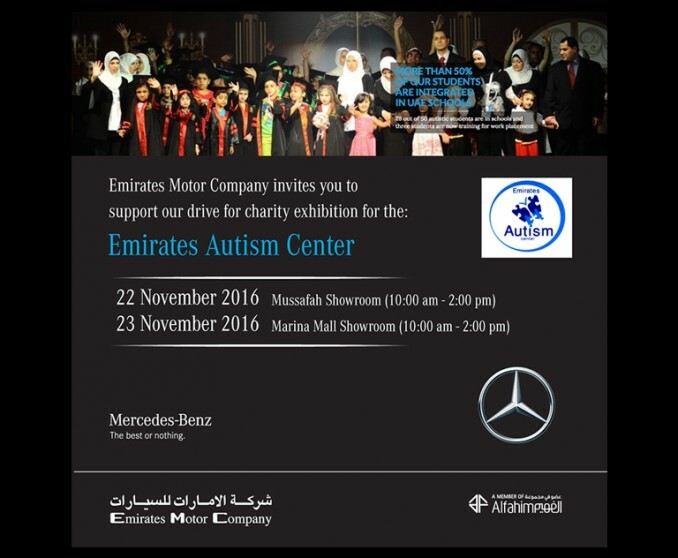 Emirates Motor Company cordially invites you to support our Drive for Charity exhibition for the Emirates Autism Center. Tawasul is an Al Fahim Group publication covering current events taking place in Abu Dhabi, UAE. 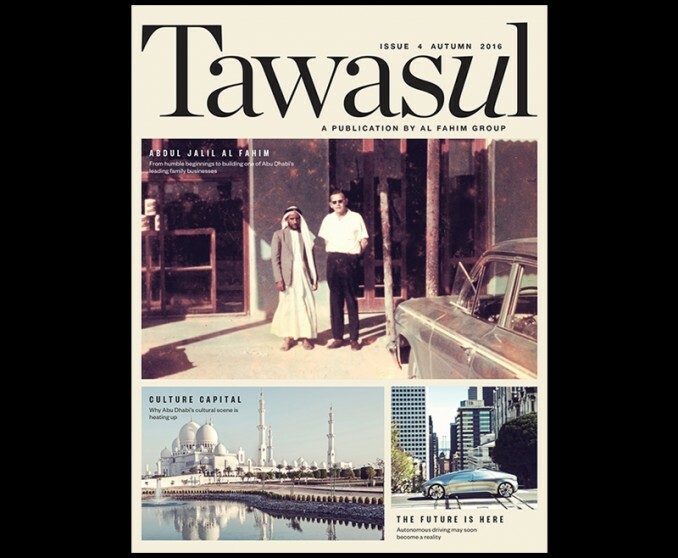 From art and culture to innovative automotive concepts, Tawasul is a quarterly bilingual magazine giving readers a taste of both the old and new Abu Dhabi.